Amanda lives in Colorado with her husband and daughter. In private practice, she offers therapeutic coaching and counseling to mothers and babies during pregnancy and the postpartum year. 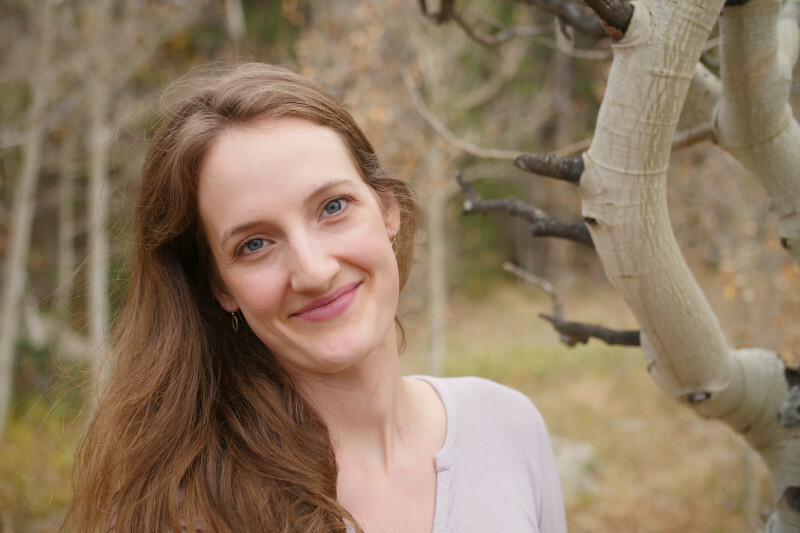 She received her MA in Somatic Counseling Psychology from Naropa University with a dual concentration in Dance/Movement Therapy and Body Psychotherapy. MF taught me that my body is my most valuable primary source about my life. This led me down a path of introspection, healing, and service as I became a body-based counselor. MF gave me a integral experience of my own body upon which I layer theories and practices of counseling. In my work with clients, I often use my body as an intervention: attuning, sensing, and moving with people to help them find ways to feel the full power of their feelings, integrate trauma, adapt to change, and grow toward their most brilliant selves. I use MF to embody nonjudgmental presence with myself, my family, and my clients. I use MF to slow down and take care of myself when life becomes chaotic, to prevent burnout when working with trauma, to sit and type a case note with ease and efficiency, to lift groceries out of my car, to trust the power of the natural process as I birthed my baby, to dance in the sunlight of my living room, to teach a client how to decipher the nonverbal cues of her baby, to find wonder and creative fire in the mundane, to prevent injury while exercising, to compose a comedy performance with my husband. The list goes on and on. MF is so foundational to my relationship with my body and creativity that it informs everything I do. Often I invoke MF on a conscious level, but the really special thing is, I most often use it and benefit from it without even thinking about it. Like learning a language, MF compels immersion; it is a way of being, a way of thinking, a way of moving in research, art, personal, and professional realms.